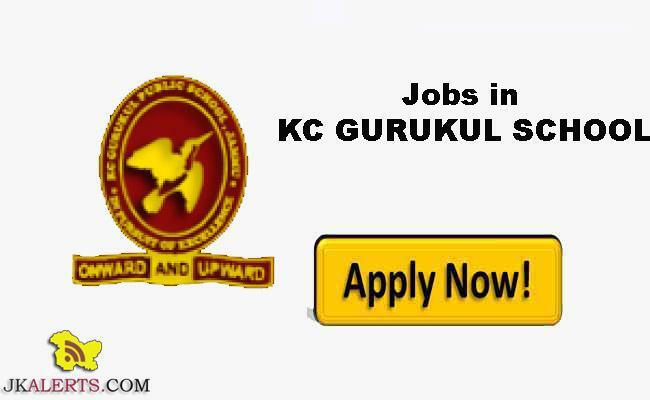 KC Gurukul Public School Jammu Recruitment 2019. 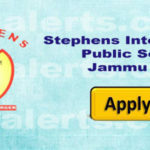 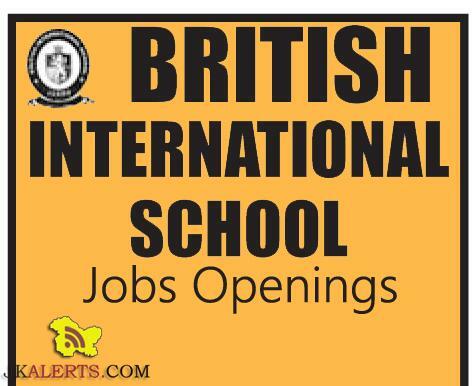 Tiger Army Pre Primary School BD Bari Jammu Jobs. 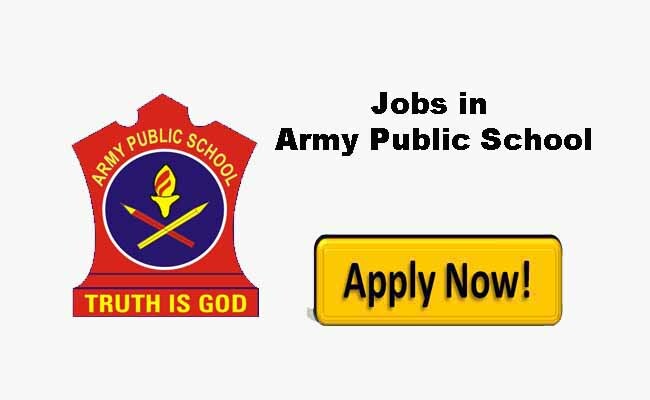 Poonch College of Education Poonch Jobs 2019. 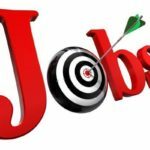 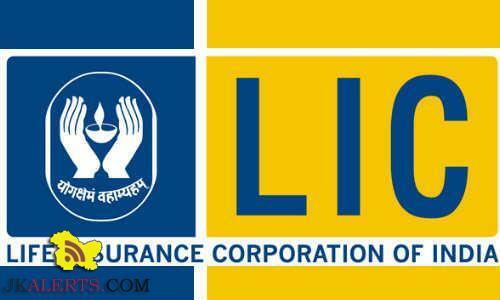 Jobs in Himayat /DDUGKY Project J&K. 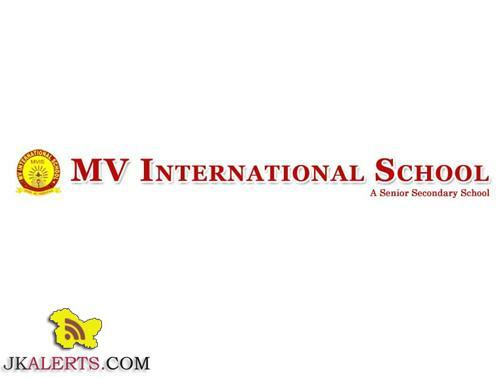 MIER College of Education Jobs Recruitment 2019.